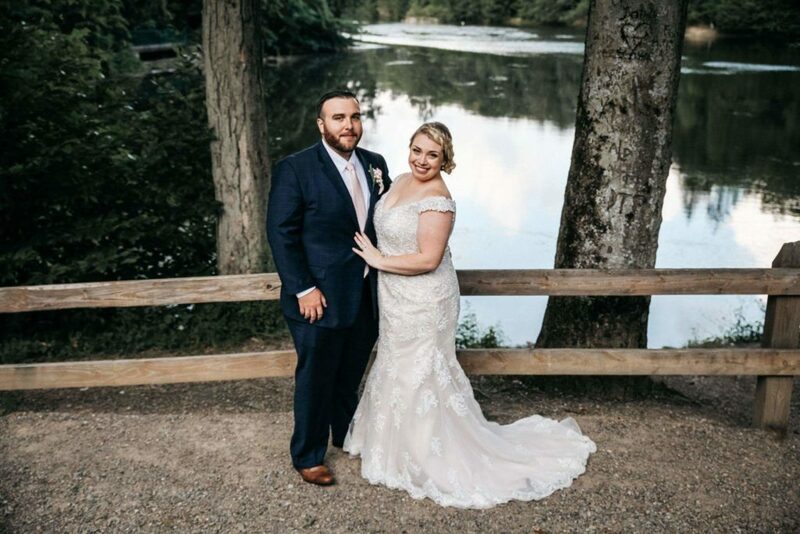 Congratulations to #realblissbride Monica who was married on July 28, 2018! 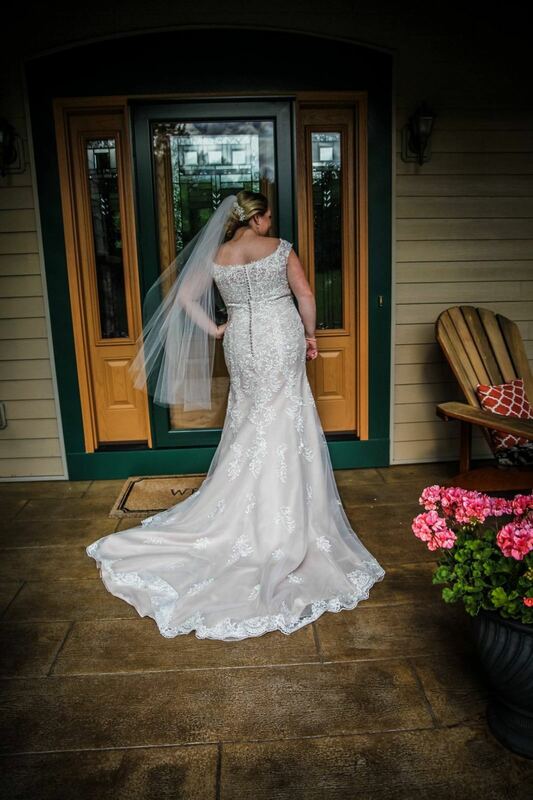 Monica chose a beautiful Stella York gown with an open, off shoulder neckline and beautiful appliques. 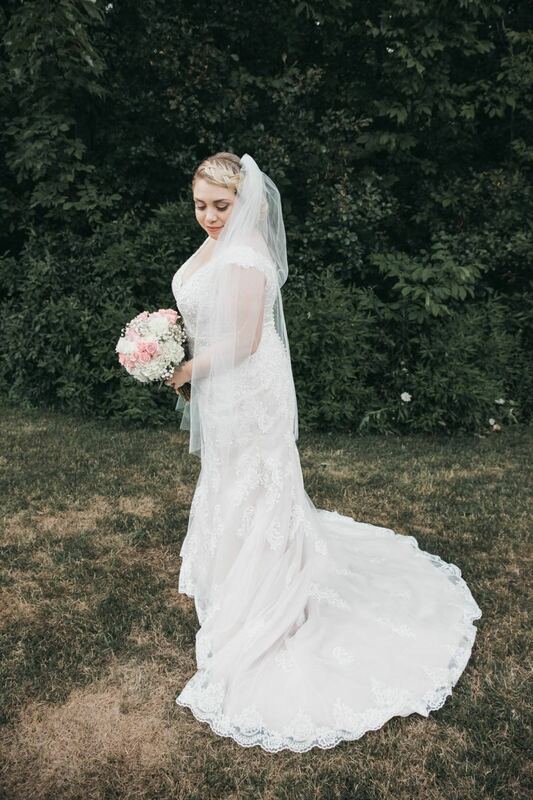 She looks stunning and we are so happy to call her a Bliss Bride!